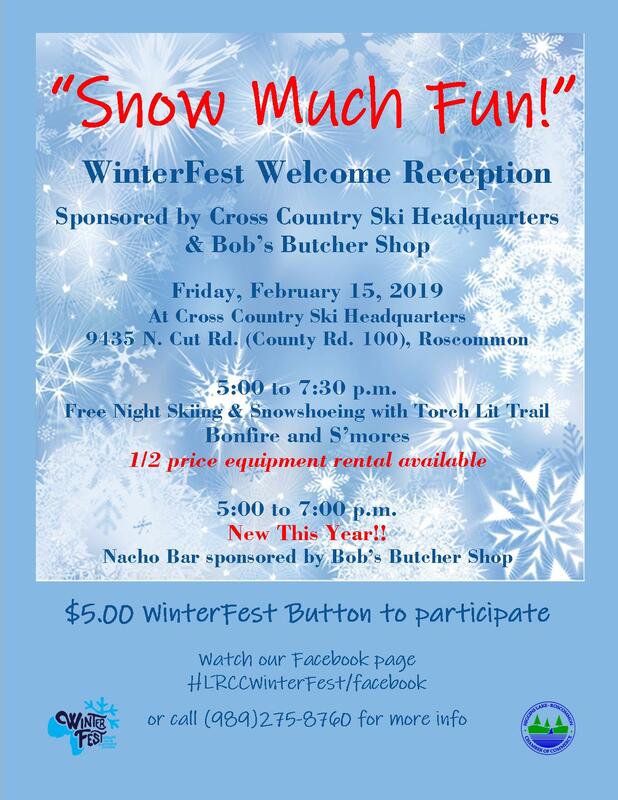 HIGGINS LAKE ROSCOMMON CHAMBER WINTERFEST!! 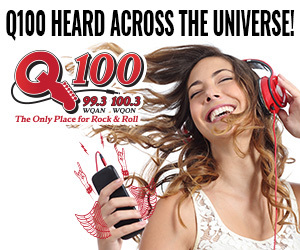 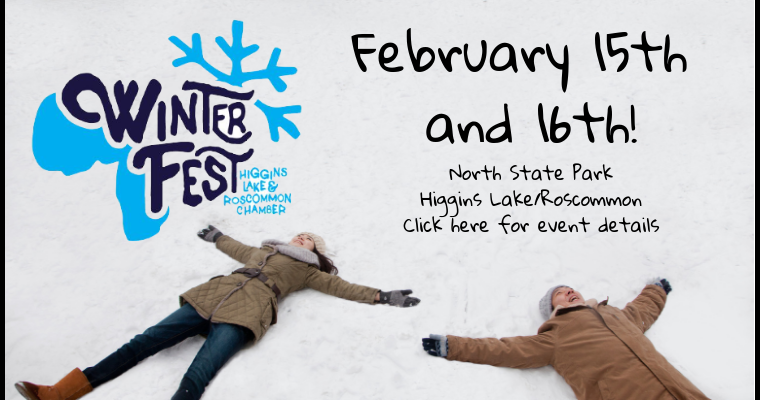 Join the Q-Crew at the Higgins Lake Roscommon Chamber Winterfest Saturday, February 16th. 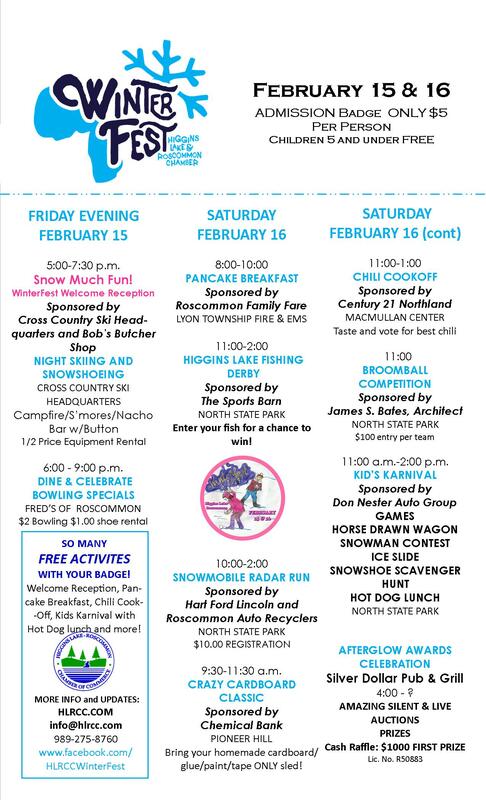 Catch the Q-Crew at the top of Pioneer Hill for the Cardboard Classic sled race at 9:30 am then from 12-2pm at the Higgins Lake North State Park for your chance to win a 4 pack of Ski Passes to Treetops Resort!